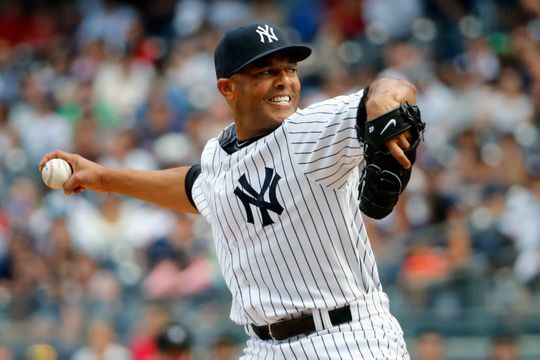 Yankees legend Mariano Rivera, the greatest closer of all-time, was elected to the Baseball Hall of Fame on Tuesday, the first-ever unanimous selection. Rivera will be joined by teammate Mike Mussina, along with Edgar Martinez and Roy Halladay. Rivera pitched for the Yankees from 1995 to 2013, winning five World Championships (1996, 1998-2000, and 2009). After serving as the set-up man out of the bullpen in 1996, when he routinely pitched two innings, he became the closer in 1997, starting a quest that would see him record a record 652 saves. Rivera made his mark in the postseason, as he arguably was the most valuable part of their dynasty. He recorded 42 saves with a superb 0.70 ERA in 16 postseason appearances. “When it comes to Mariano, I had the best seat in the house from center field watching him pitch. It was mindboggling to see him literally just mow down hitters. Mariano would cause more broken bats in one inning than most starters had in an entire game. If we had a lead in the ninth inning — the game was over. He achieved a level of consistency for such a long time, and that is very hard to do. You just don’t really see that in a reliever. That’s what made him so remarkable. Everyone in the stadium knew he was going to throw that cutter – and they still couldn’t hit it. 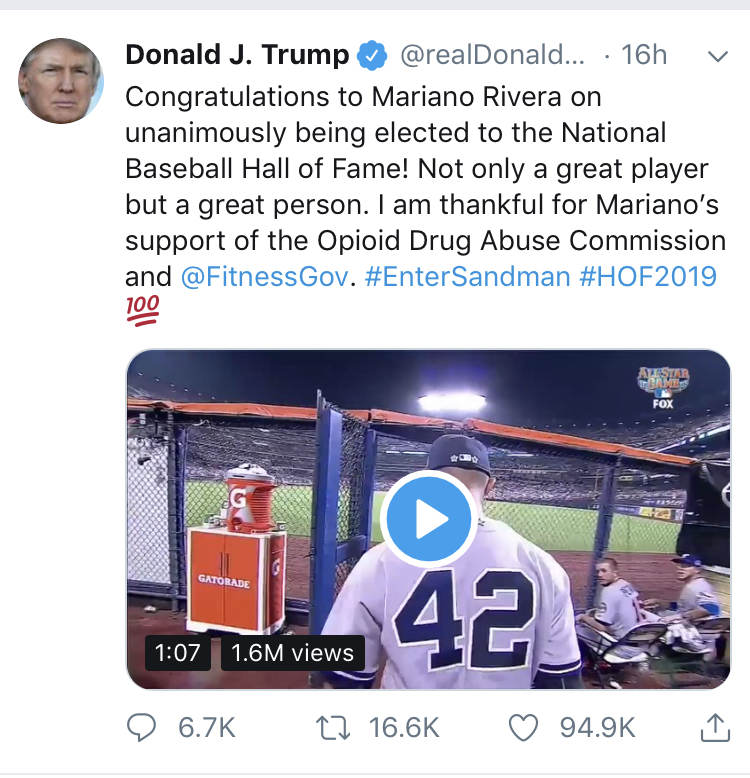 “Mariano, in almost two decades of pitching, essentially dominated three generations of players of the mid 1990s, through the 2000s and into this decade and he did it with just one pitch. He faced everyone from Cal Ripken Jr. and Ken Griffey, Jr. to Ichiro, David Ortiz and Miguel Cabrera, to Mike Trout and Manny Machado. 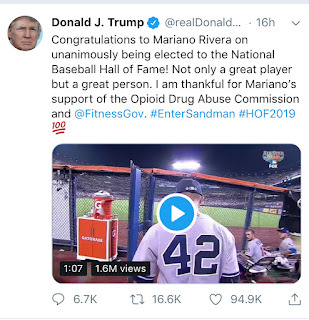 “A lot of people don’t know this, but in the clubhouse, Mariano was a prankster — he was very funny and would play jokes on guys and keep things loose. He was also one of those old school players that took it upon himself to take care of young players. He would take rookies to dinner, talk to them about life as a major leaguer and how to carry yourself. He was always very embracing of the young blood on the team — a great teammate. “He was also a family man who was very devoted to his wife and kids. Perhaps the one thing I admired most about him is that on his long road to becoming the greatest reliever of all time, he included his family, and took this journey with them close by him the entire time. That’s just the kind of man he is.